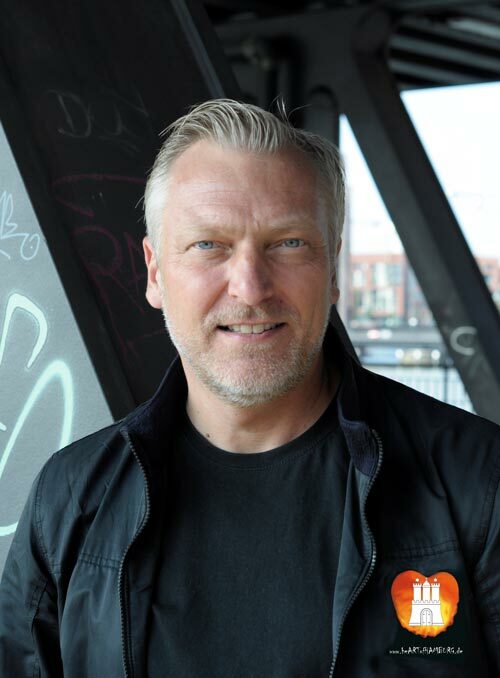 Individual City Tours I HeartofHamburg-Tours I the experience! 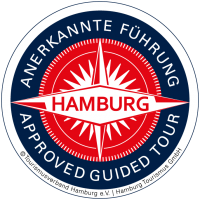 Individual Hamburg and coastal tours. 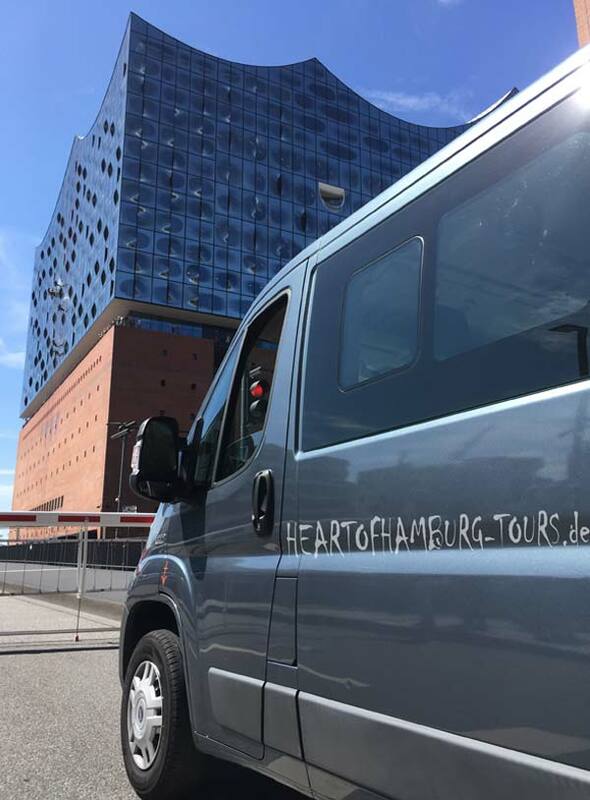 Discover on our exclusive city tours and coastal trips with your personal guide Johannes Pickert in an individual and original way, Hamburg, the Port of Hamburg, the Unesco Warehouse District, the Elbphilharmonie or cities of the North in a unique perspective and authentic way. 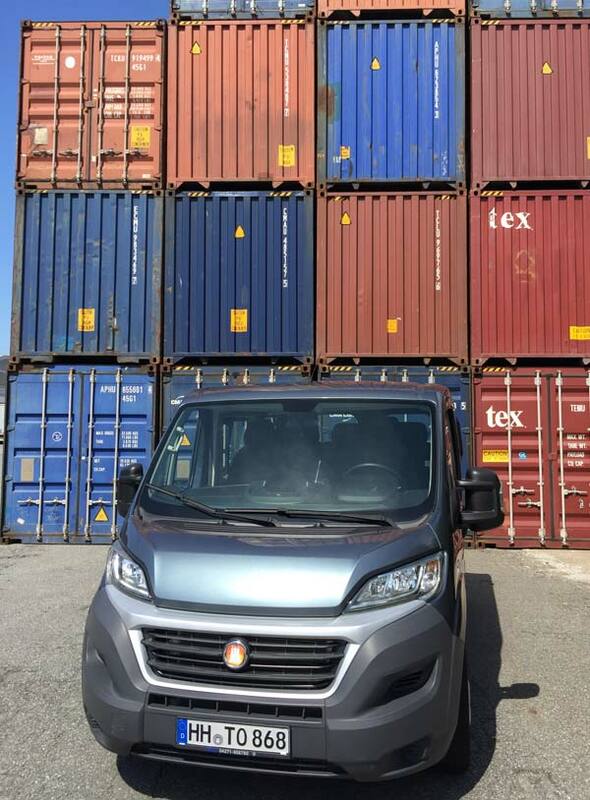 We offer individual, personally guided and tailored excursion and city tours with approximate 8 people per tour in our comfortable van and create you a unique unforgettable experience with our insider know how.